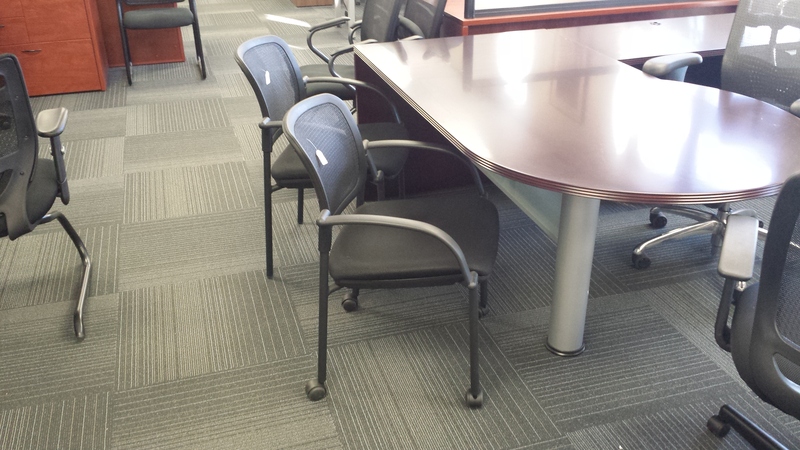 At Office Liquidators we offer high quality task, conference, guest and lounge seating at a fraction of retail price. All of our chairs come assembled with a 30 day no obligation trial and in most cases a lifetime warranty. Click on chair text for a full description of each. 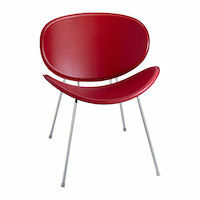 Our best selling leather guest chair $129 each. We also have. 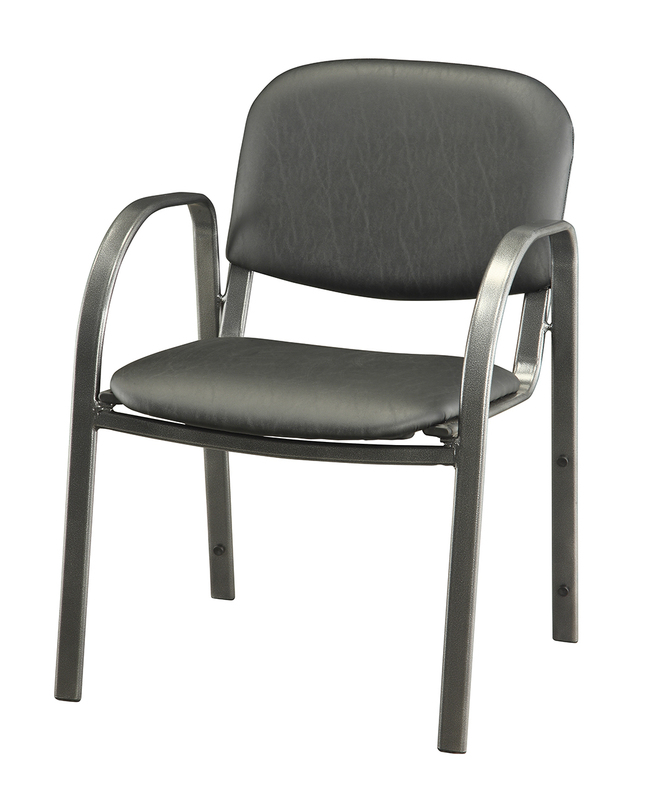 Compact one-piece welded steel guest chair available with or without wheels. . 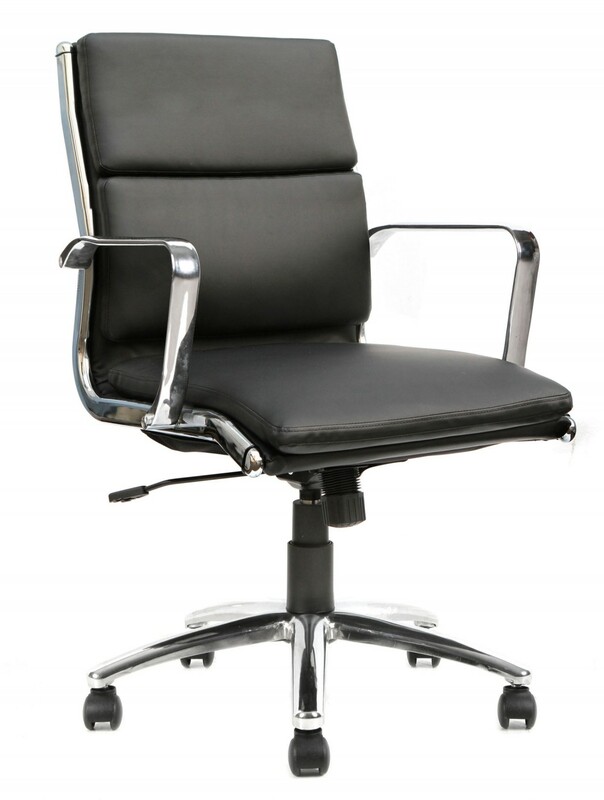 The high back version of our best selling 7754s chair this. Available in Black, Brown, Red and White, these guest or lobby. Fun chair for libraries or children’s areas available in 6 fun. 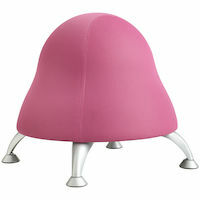 Safco Zenergy Ball chair, 6 colors $189 each, quantity discounts available.. Available in high back $269 or mid back (shown) $259 these. 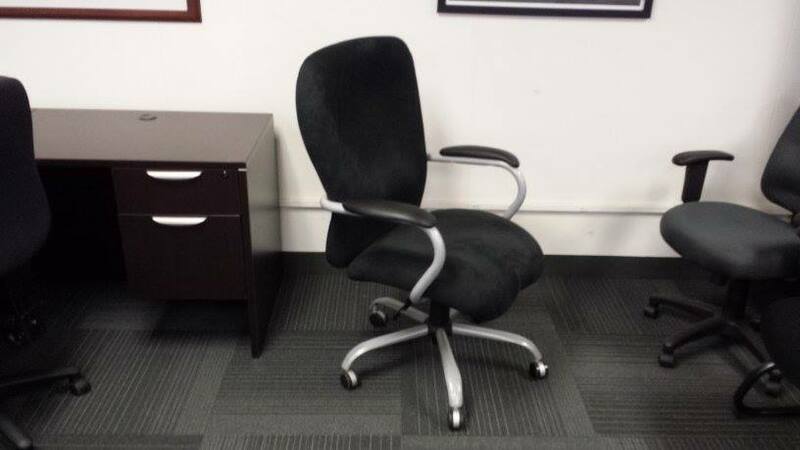 Microfiber or leather high back executive big and tall chair. Rated. 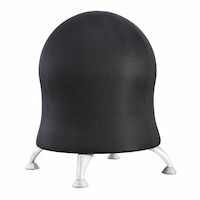 These stackable guest chairs in black fabric or vinyl come fully. 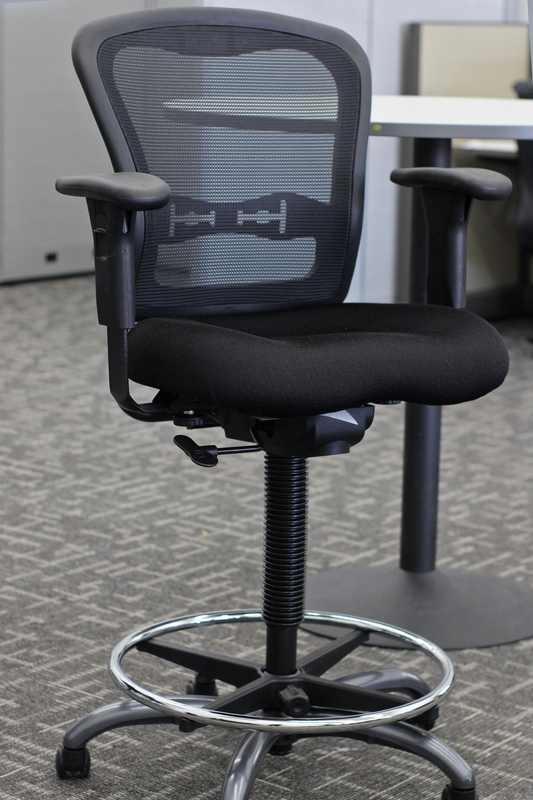 Sit to stand mesh back adjuster chair. 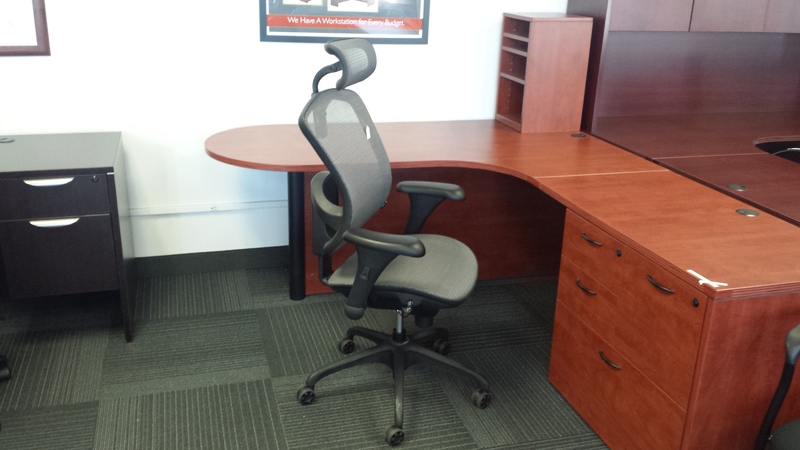 Flexible heavy duty chair goes from desk height to drafting height. 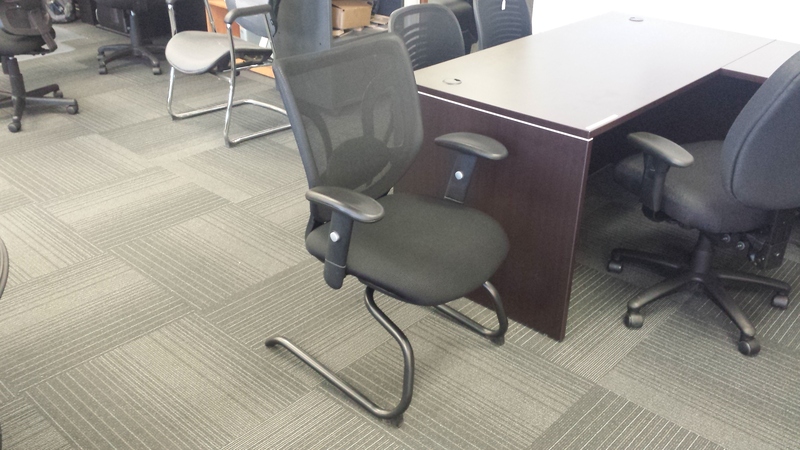 Mesh back contemporary conference chair with gas lift and adjustable tilt/tension. 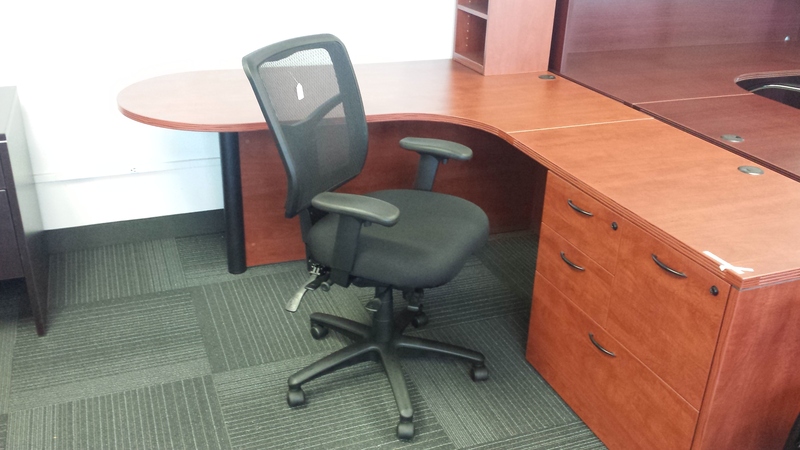 Office Liquidators has a large variety of drafting and sit-stand chairs. 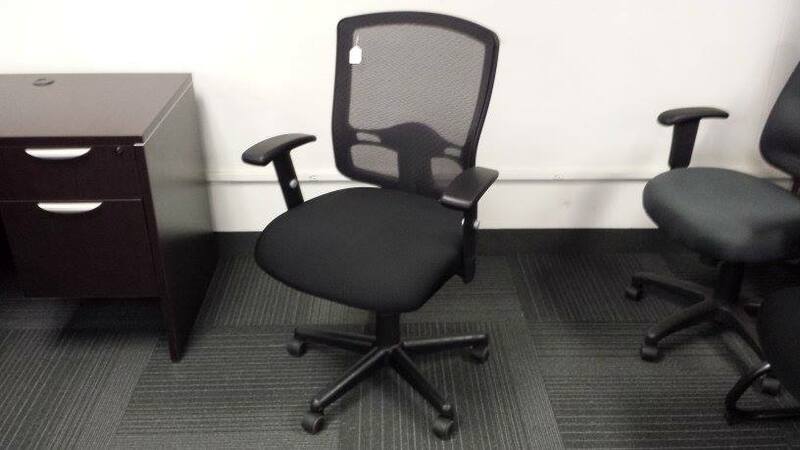 Our best selling compact mesh back conference chair at $139. Tilt/tension. 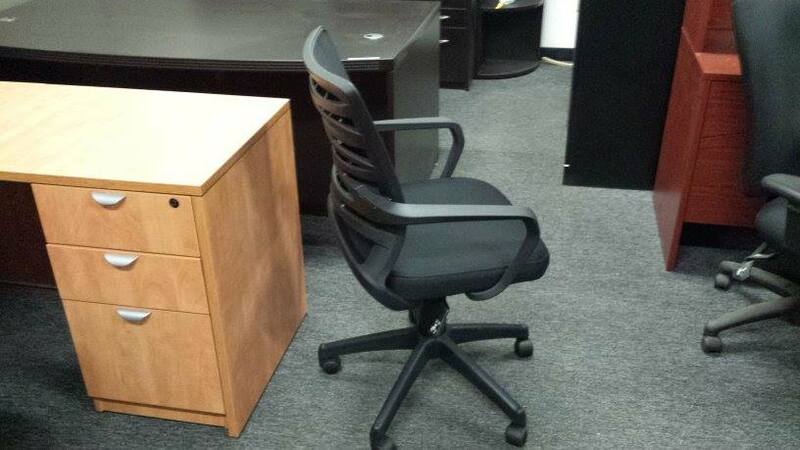 Only $179 for these heavy duty mesh back managers chairs with. 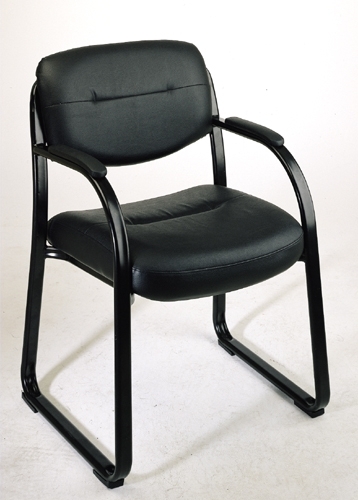 B51 full mesh chair with adjustable headrest, arms and infinite lock. .
Matches 8901 Manager chair. 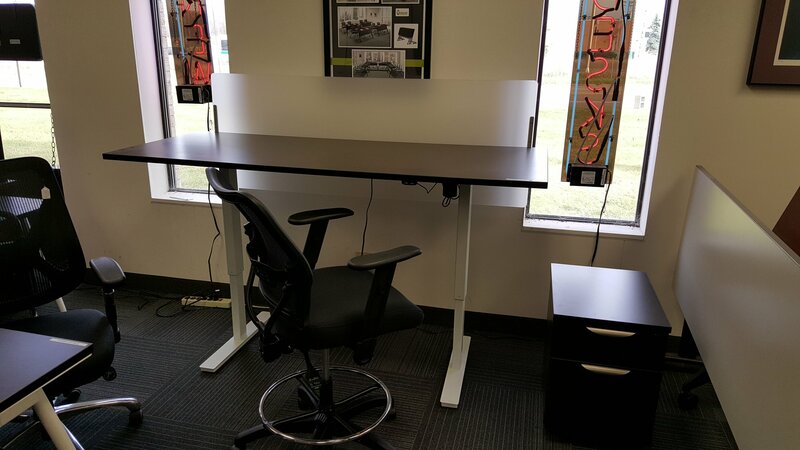 Adjustable lumbar support with a sled base. 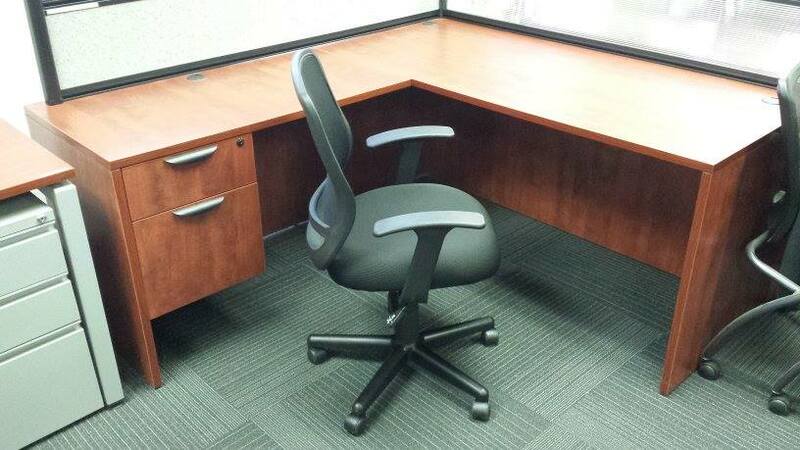 Mesh Back Knee Tilt Manager Chair. Our Best Seller! 8901 Knee-tilt Manager Chair. Lifetime warranty with adjustable. Our most adjustable 12 hour task chair with memory foam tractor.